While sustainability and financial investments are not necessarily connected, socially responsible investment (SRI) emerged in capital markets over the past decade and is now a permanent fixture. A growing awareness of environmental, social and corporate issues and their potential negative financial impact has led investors to consider environmental, social and governance (ESG) factors in their investment process. 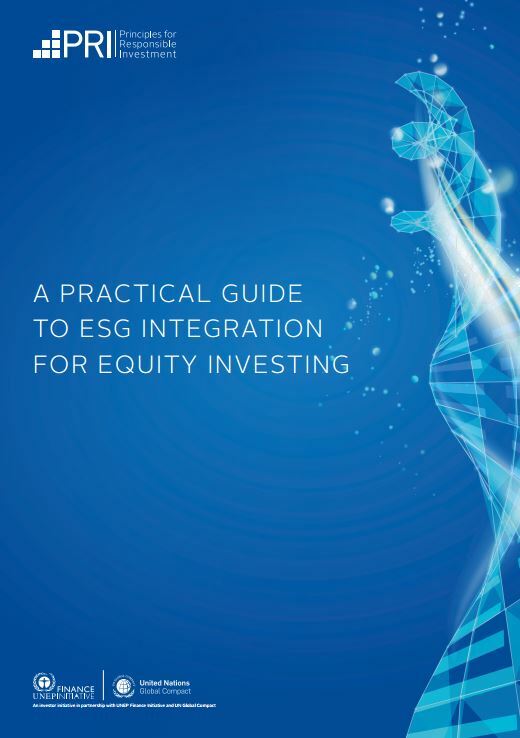 Despite an inconsistency in the definition and heterogeneous regulations across the globe, the inclusion of ESG factors into the investment process is spreading beyond the once purely responsible investment sphere and is becoming a mainstream phenomenon. As a result, ESG data is increasingly in demand, and the market for it is growing fast, with numerous players entering the game. A study published this week by capital markets consultants Opimas predicts that the cost of buying ESG data will rise to about $750 million next year, an increase of almost 50 percent from last year and up by almost 300 percent since 2014. The term “responsible investment” covers a broad swath, including SRI, ESG investment, ethical or impact investing that are used interchangeably to define an approach to investing that aims to incorporate ESG factors into investment decisions, to better manage risk and generate viable, long-term returns. In spite of SRI’s significant growth over the past 10 years or so, there isn’t a commonly accepted definition of the phrase or, even more, the approach. This lack of clarity is notably due to highly heterogeneous regulations around the globe: The European Union is seemingly the pioneer of extra-financial reporting requirements that reveal non-financial information indicating how companies manage social and environmental issues, followed by Japan that introduced regulations more recently, and with the US and China bringing up the rear. 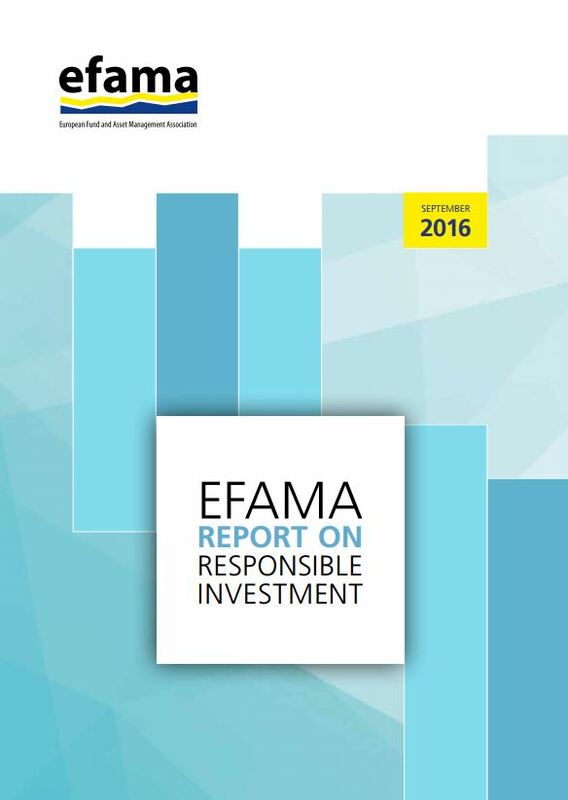 Opimas also notices that the implementation of responsible investment strategies differs by region: while Europe is dominated by exclusionary screening, the US and Asia use ESG integration, aiming at the positive inclusion of some ESG factors in investment analysis. Yet corporate engagement, where shareholders enter into discussions with company management to change or influence the way a company is run, is dominant in Japan. Numerous international initiatives such as the United Nations Principles for Responsible investment, UN Global Compact and Global Reporting Initiative have emerged to make clear what constitutes responsible investment and to promote it through the support of extra-financial reporting. Nevertheless, responsible investment still covers a wide range of approaches implying a diversity of strategies for asset managers that span a minimal exclusionary approach to an active inclusion of extra-financial criteria in their management. Whether they use basic or sophisticated approaches, a large and growing number of asset managers offer responsible investment products in response to investors’ increasing demand. The responsible investment market is skyrocketing, driven by a growing share of investors and companies implementing strategies that include ESG criteria. With $23 trillion in assets under management in 2016, we estimate the responsible investment market grew to more than $30 trillion in 2018, with half of assets located in Europe. We expect this amount to rise to $35 trillion by 2020. Major traditional institutional investors—pension funds, insurers and asset managers—have already embraced the approach, with Japan’s Government Pension Investment Fund and Europe’s Amundi, for example, integrating ESG factors across the investment process and proxy-voting practices. This trend is also very strong in the exchange-traded fund (ETF) space, with a flourishing number of ESG ETFs over the last several years that have seen exponential growth of assets under management. This massive shift has generated a growing demand for ESG data as the foundation on which to build a responsible investment strategy. The size of the ESG data market is growing fast, and we expect this trend to continue. We estimate the total spending on ESG data, including ESG content and indices, at $505 million in 2018 and that it will reach $745 million by 2020 (see Figure 1). This growth is mainly due to an increasing use of ESG data by all types of market participants. ESG indices, in particular, are burgeoning in the equity space, and more recently in fixed income. The global spending on ESG indices is estimated at $130 million in 2018; with an annual growth rate of 37%, it is likely to reach $240 million by 2020. ESG data consumption is spreading across asset managers and asset owners, as well as among corporates, which understand that their overall performance is not only based on financial criteria, but also on their corporate social responsibility. In other words, ESG data are becoming market data. They are used at every step of the value chain, with different objectives requiring varying degrees of data quality and complexity. The development of the ESG data market is accompanied by a growing number of data providers. The market is dominated by a handful of players: data providers that partner with or have acquired ESG data specialists, and independent, specialized ESG data providers that have a strong expertise in the domain. They each have their own methodologies, data sources and sets of criteria to rank and score companies’ extra-financial performance. While some use a qualitative approach based on questionnaires and interviews handled by human analysts, others will rely on technology to provide a quantitative analysis through web scraping and machine learning, relying on thousands of alternative data sources. The lack of consistency in their metrics and methodologies is strongly criticized, as it contributes to opacity and confusion for investors. 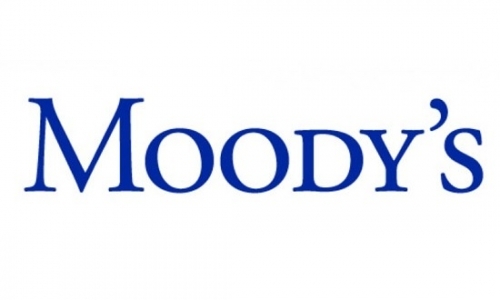 For those who simply want to invest in a responsible company, it can be difficult to navigate ratings that can vary greatly from one rating agency to another. Due to their different methodologies and particular scope of expertise, ESG data vendors do not provide the same information, and their approaches can be complementary. While a majority of asset managers will buy ESG data from a single provider, large asset managers with sophisticated strategies use different providers to have a complete and exhaustive set of data to develop their own ESG evaluations. This is why we believe that a strict standardization of methodologies and criteria used by ESG data providers would be counterproductive, as it would drain the market and potentially weaken the scope of ESG analysis. Even so, setting up a common framework of analysis would enable a better understanding on the part of data users. To that extent, the ongoing introduction of the notion of materiality in ESG analysis is a big step forward: it allows a focus on the sole metrics or criteria that have a significant relevance for the company’s financial performance, depending on its industry sector and/or geographical area. This approach provides better granularity and depth of analysis as a banking institution should not be evaluated on the same criteria as a car manufacturer. To gain differentiation in a highly competitive market, ESG data providers tend to rely heavily on technology, allowing them to provide better data quality in terms of relevance, exhaustivity, reliability, and update frequency. With the help of machine learning, they are processing more and more data sources, that, in turn, strengthens the consistency and credibility of their methodology. We believe that, in the next couple of years, ESG data providers will increasingly rely on technological solutions in addition to a specialization of their expertise and methodology.